VPS is an excellent form of web hosting as it is affordable and highly efficient. 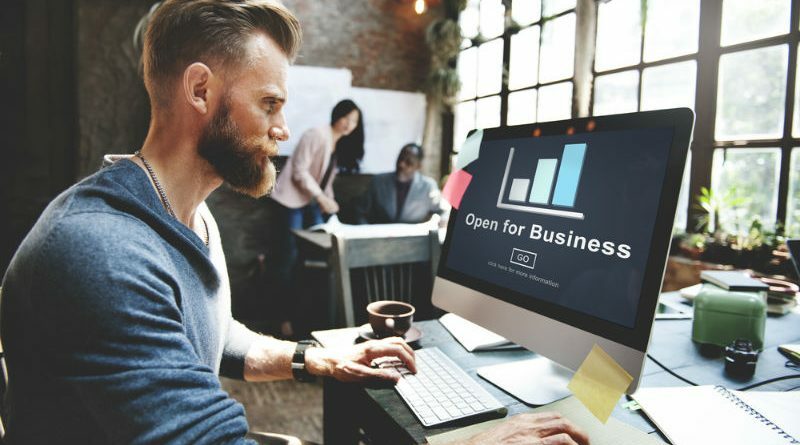 If you have hosted your website on a virtual private sever, you can be rest assured that your website data is safe and there are sufficient resources to carry out the functions of your website. Detailed knowledge about the virtual private server will help you in taking better decisions for your business when it comes to web hosting. Let’s get to know VPS better…..
A virtual private server uses the virtualization technology to partition the physical server hardware into many virtual servers. This means that a physical server is divided into smaller, virtual parts. The virtual server assigned to you is completely yours and provides you with the complete capacity of a dedicated server at a lower cost. A virtual private server has its own storage system, its own operating system, dedicated RAM and CPU resources. VPS hosting environment can also be customized according to the requirements of the user. VPS hosting can be called as an intermediate hosting solution between shared hosting and dedicated hosting. 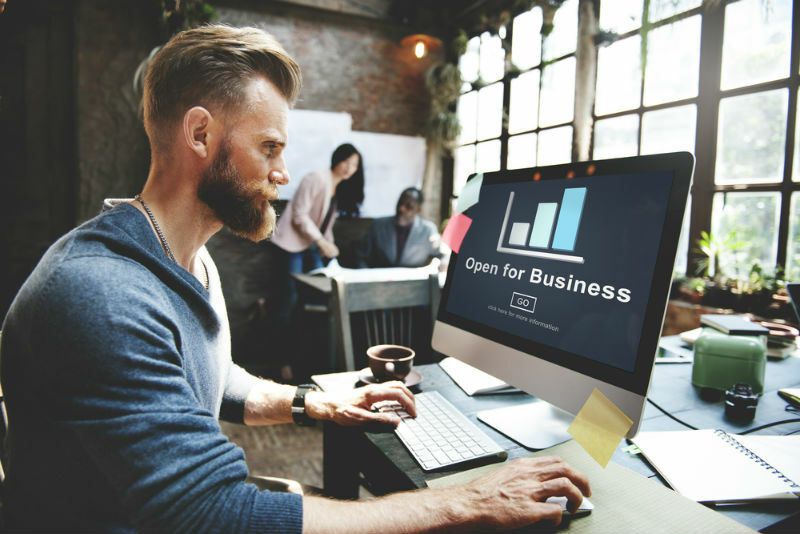 Hosting on a virtual private server is an ideal solution for website owners who seek faster page load times, robust service and stability at an affordable price. 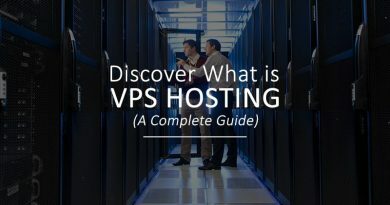 What are the privileges of hosting on a VPS? 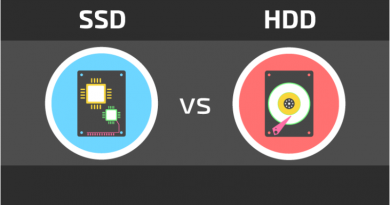 How is a VPS different from shared and dedicated hosting? In shared hosting, you lease a specific part of the sever and share the resources like memory, bandwidth, CPU, disk space etc. Shared hosting is ideal for small websites as less resources are required for website functions. In shared hosting, your website shares the space with other websites on the physical server. 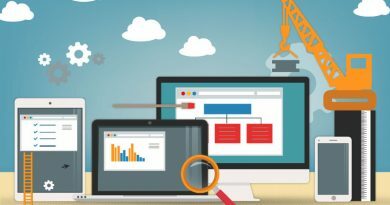 However, if any of the websites on the shared server is using a lot of resources, then there are possibilities that the performance of your website might get affected and your website might become slow. In case of a VPS, even though a physical server is partitioned into virtual parts, every virtual server is isolated from each other. So even if a bad user is hosted on a VPS and shares the same physical server, your website performance is not going to get affected in any way. This is because on a VPS, your website data is secured and isolated from the other customers. Every virtual private server users have their own dedicated server resources. A dedicated server is similar to owning a complete house, you have a large number of resources at your disposal and you also have to pay more for them. In dedicated hosting you rent the complete server and it is not shared with any other user. You get the complete control on the server including the hardware, operating system etc. This is an expensive choice of hosting and it is usually preferred by the high profile websites or the websites that deal with a huge amount of data on a daily basis. Almost made up your mind to get a VPS? 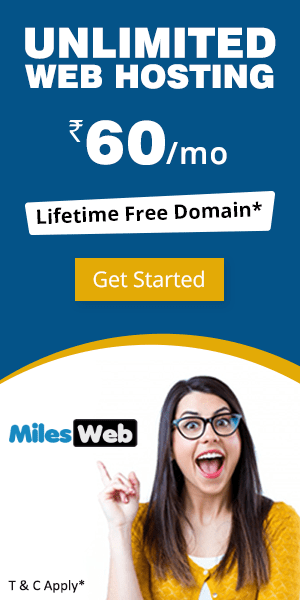 Why should you consider MilesWeb’s VPS Hosting? MilesWeb provides with the most efficient VPS hosing solutions that are stable and flexible. So why should you consider MilesWeb for VPS hosting? If you have the technical expertise to manage your virtual private server, the best option for you is to consider the un-managed VPS hosting. 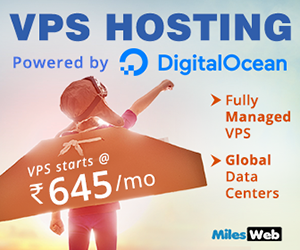 All the VPS hosting packages offered by MilesWeb are un-managed and they are extremely affordable. If you want hosting support for the virtual private server, then you can get it at an additional price. MilesWeb has a fair amount of experience in the web hosting industry and you can rely on our team for getting your issues sorted at any time. MilesWeb offers local as well as international payment options so that you can make the payment according to your preference. What are the addons offered with VPS hosting? VPS hosting contributes to the growth of your website by providing sufficient resources for the functioning of your website. One of the best aspects about hosting on a virtual private server is that it is available at an economical cost and you can customize it according to your requirements. A VPS can be upgraded easily to support the growing needs of your website. A VPS provides you with a huge pool of resources that gives you more power to do what you like. 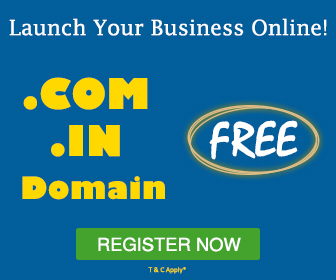 I have hosted my website on reseller hosting and getting the good response. Therefore, I am looking to switch on VPS Hosting to get complete control on your virtual private server through full root SSH access.